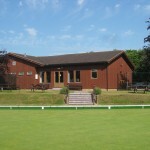 Buxted Park Bowls Club was formed in 1969 when a few people got together to build the green with 6 rinks which was opened in 1972. 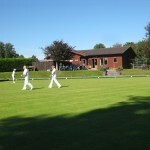 We have a membership of approximately 70 members plus social members who come to watch and enjoy the clubhouse and bar. 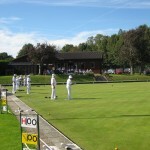 We play 3 or 4 matches a week plus league matches and casual roll-ups. We have disabled access and easy parking and are affiliated to SCBA, SCWBA, MSDL and BE. 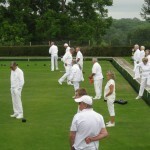 We have free coaching for new members and help for existing members as required.